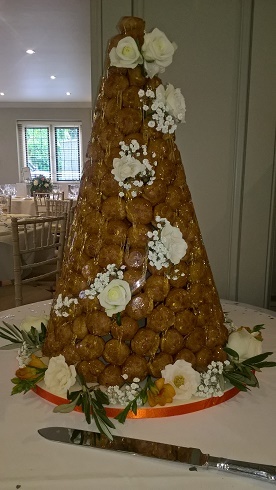 We have just received another client testimonial for our latest Four Tier Wedding Cakes. 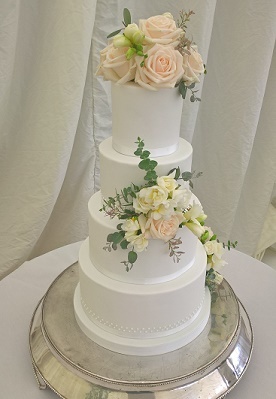 Contemporary Cake Designs are always pleased to be commissioned to create stunning Wedding Cakes for our clients so it is always gratifying when we receive great feedback afterwards. We’d just like to thank you for our Wedding cake(s). They looked stunning – such delicate leaves and immaculate icing. We couldn’t have hoped for a better looking cake display which luckily we were sat admiring all through our wedding breakfast! The guests thought the small cakes were a really clever idea (so thank you for showing us these in your portfolio when we chose you as our supplier). Of course they have already been eaten by a lot of our guests (our families do enjoy cake), and we have had so many messages asking us to pass on that they thought they tasted fabulous – the lemon one was light, airy, aromatic and tasted amazing, the caramel one was a brilliant blend of flavour and the best one ever tasted was reported back from several of our friends. You made us really proud of our wedding cake and for this we cannot thank you enough. Thank you for making the process of choosing a cake a delicious and easy one for us. 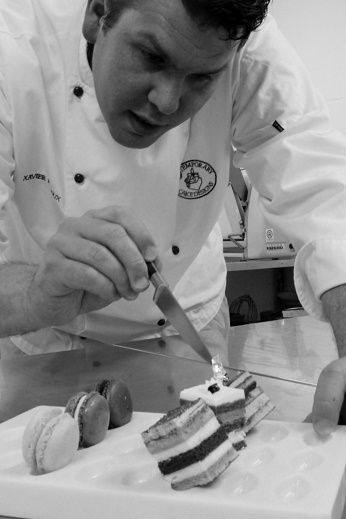 Each and every cake we create is handmade and made individually to our client’s wishes. 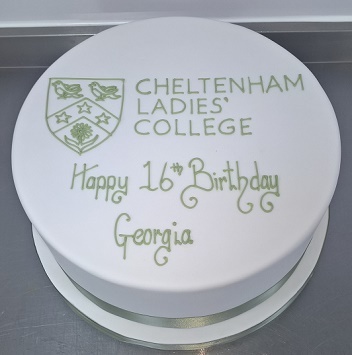 With the Contemporary Cake Designs pedigree you are ensured a “wow factor” cake for any occasion- be it for a Wedding, Birthday, Christening, Corporate or Novelty, with the secure knowledge that you are dealing with experts from start to finish.